I made this compilation like six months ago for a friend. 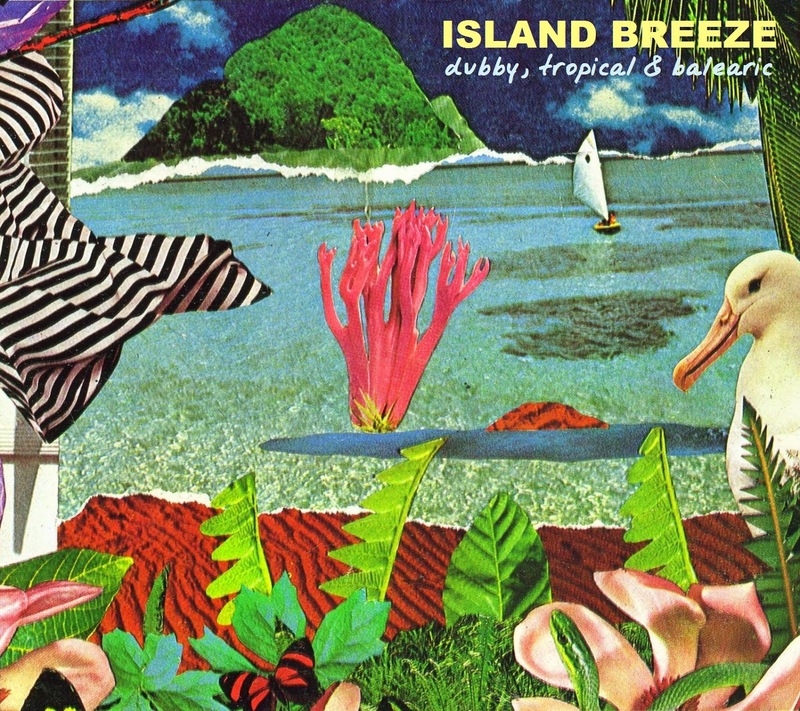 At first I meant to call it "Island Breeze - Dubby, DREAMY & Balearic" - but the "dreamy" got all "tropical" over the course of time - while I was selecting & listening to songs for this compilation. Expect to find some classic balearic sounds - mixed with leftfield late 80ies dancehall instrumentals with dreamy synths, island disco, brazilian boogie, italian sweetness & much more...! ...can you feel the Island Breeze? Oh my god, oh my god....it's 3 o'clock in the morning and I really should get some sleep now but this looks just too good. Normalizo is one of my all-time favorite morning music/sleaze songs, the Ahmed Fakroun is awesome (I posted the original of La Ya Hob a while back on my blog but the sound quality isn't the best) and Azymuth, Joao Donato and Ze Roberto are great as well. And these are just the songs/artists I know by name. Can't wait to hear the rest.... Thanks mate! Nice Job My Friend ... Realy Apreci-love ...Have a Good Day ! Many thanks for these Diamonds songs you post!!! thank you :) i really enjoy it. this will be perfect for my trip to Tulum! Gracias. I think this is down mate!